Sorry, Nate. I didn't realize that the shock was so "special". Cannondale make some interesting design choices on your bike. It does sound like a new bike is your best bet. As Brent said, the bike blowout sales start soon and there are a lot of new, exciting trail bike models. Good luck in finding an appropriate replacement bike. At least I knew what I was getting into when I bought it. When I made the purchase back in 2012 I had done the research to know that the shock (and fork) were an issue in terms of upgrades and maintenance but the price was too good to pass up at the time (40% off). I'll be making a decision based from a different perspective this time, since I now have a riding buddy who's a former shop mechanic and can help (and teach) as long as stuff uses standard tooling and non-proprietary parts. 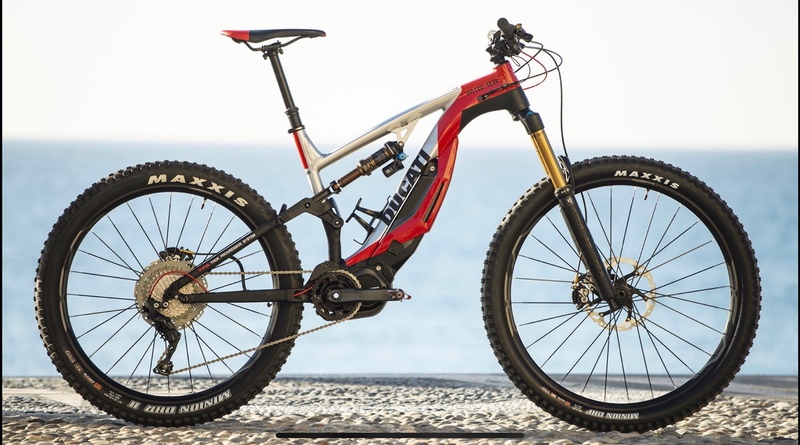 New Ducati e-bike (mountain). Ken? I don't even want to know what they're going to charge for that. 110 / 240 V ? 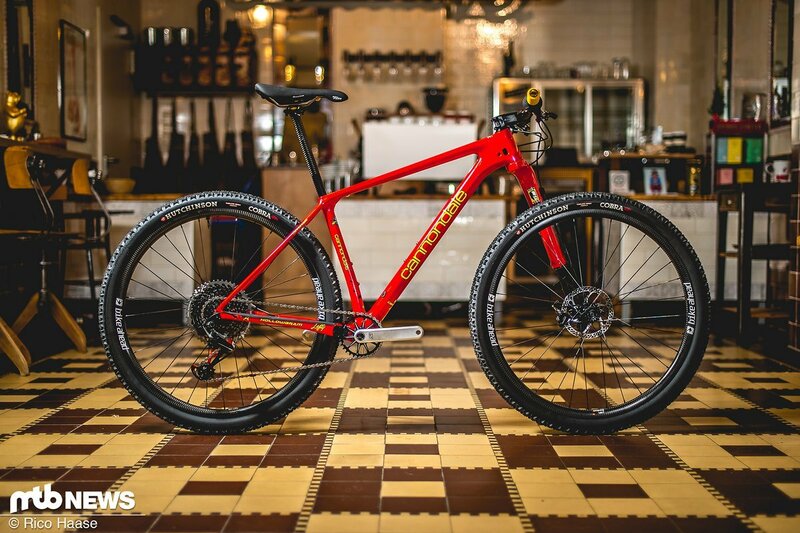 So... in the interest of saving Nate from a heart attack, I'll just say that "it's almost exactly in the middle, price wise, of Specialized's 10 e-MTBs." Seems almost reasonable in that light. Battle of the vintage steel frames! Two vintage Daccordi frames with the same geometry - Colombus Chromor vs SLX - will there be any noticeable difference? 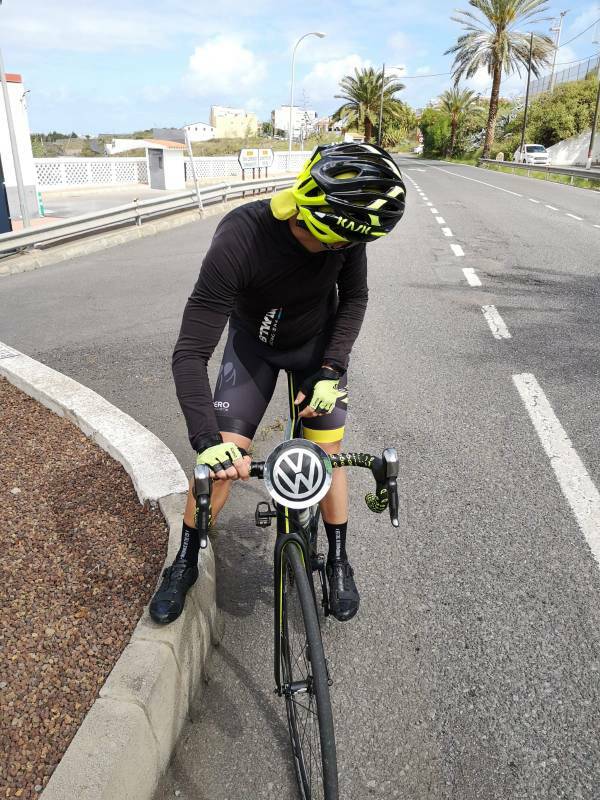 The SLX might be slightly stiffer. The seamed Columbus tubing (Chromor, Aelle, etc.) is pretty good riding stuff though. So much so that back in the ‘90s a mag did a test with some riders on identical frames other than material and the Chromor frame won IIRC (think it was Chromor, but it was one of the seamed tubes). The back bike in the picture looks like it was a bit small for the rider judging from how high the seat is. That’s some serious drop! Any 90s MTBing fans? 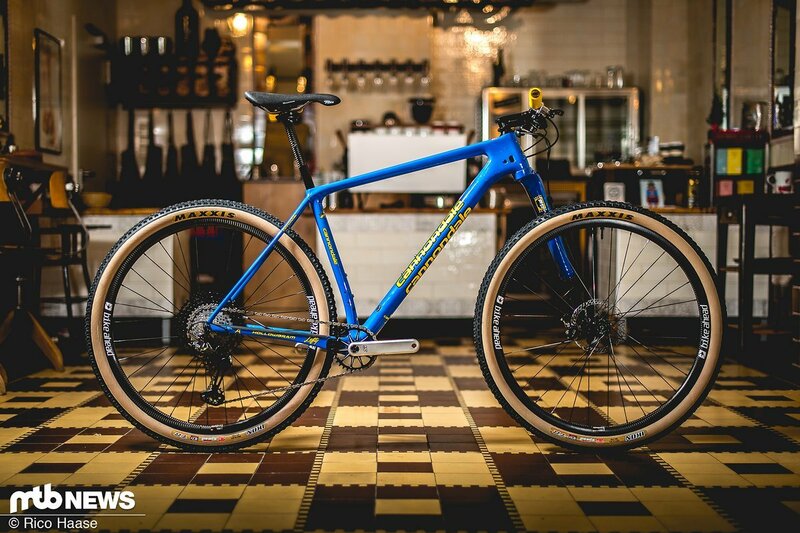 Cannondale released some Throwback frames. I want the blue one. Agreed. The blue is beautiful. These bikes will only look retro when viewing the right left profile. Christmas came early in NH. A few weeks ago my wonderful wife authorized the procurement of a new bike and I've gotten out some late-season rides. Today's was particularly cold. New ride is a Scott Genius 940, picked up for ~20% off as a floor model. 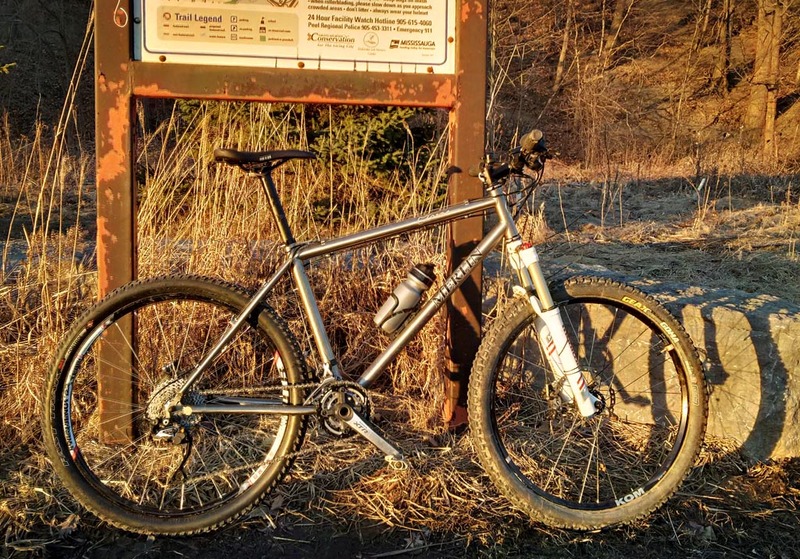 It's truly amazing how far things have come in the 6+ years since I bought a mountain bike. Love it!!!!! Happy for you! scott was the other bike i was looking at when I got my orbea. Of course, my Orbea has been hanging in my crawl space for over a year. Getting to know the bike quite a bit better, we definitely get along. Still not ready for full send. Rode just under 18 miles on my e-bike today. It's the first ride since I broke my arm on 10/30/2018. So far I'm batting 1000 in avoiding the ER. That's great news, Ken. Glad to hear you're back on the proverbial horse. Xavier and I went to play in the snow today. Had a blast! One in front of the house when we got back. I'm sure we'll get to do this again tomorrow, as we have more snow forecast for tonight. Took me a couple years to track one down in my size, but it's sure worth the wait. Been at least fifteen years since I have seen a Merlin on the road.